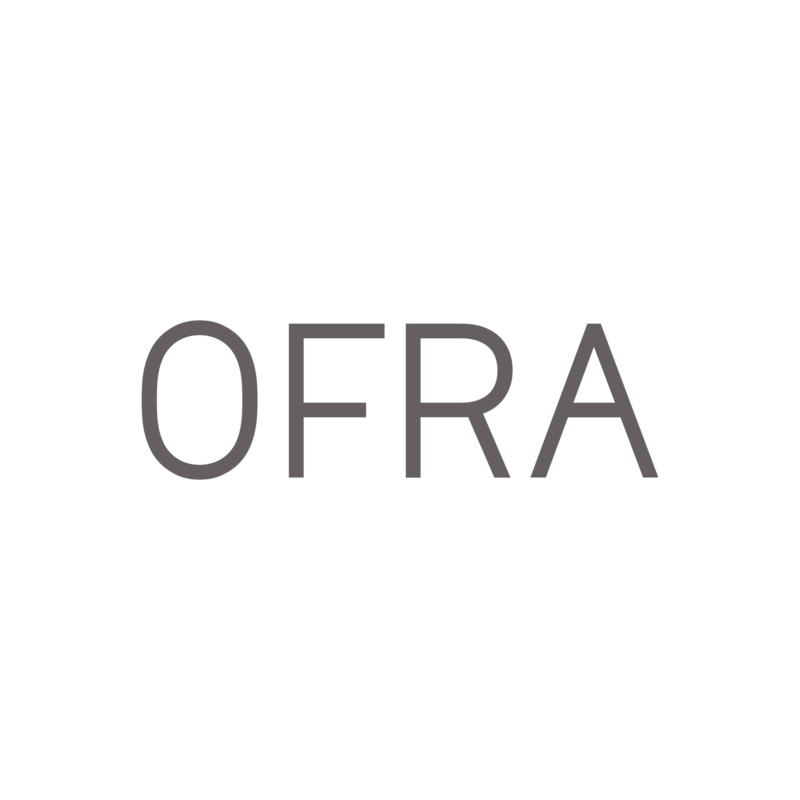 At this time, OFRA Cosmetics is strictly an online retailer. You can purchase your OFRA Cosmetics products directly from OFRACosmetics.com where you will have the widest selection of our skin care and makeup line. If you are shopping via secondary online retailers, such as eBay, Amazon, Wish, etc., please understand that you may be susceptible to imitation and counterfeited products. Learn how to spot fake makeup by reading our blog. If you have any questions, then please contact support@ofracosmetics.com.